The same debate arises with the release of every new flagship phone: should you show it off or protect it with a durable case? 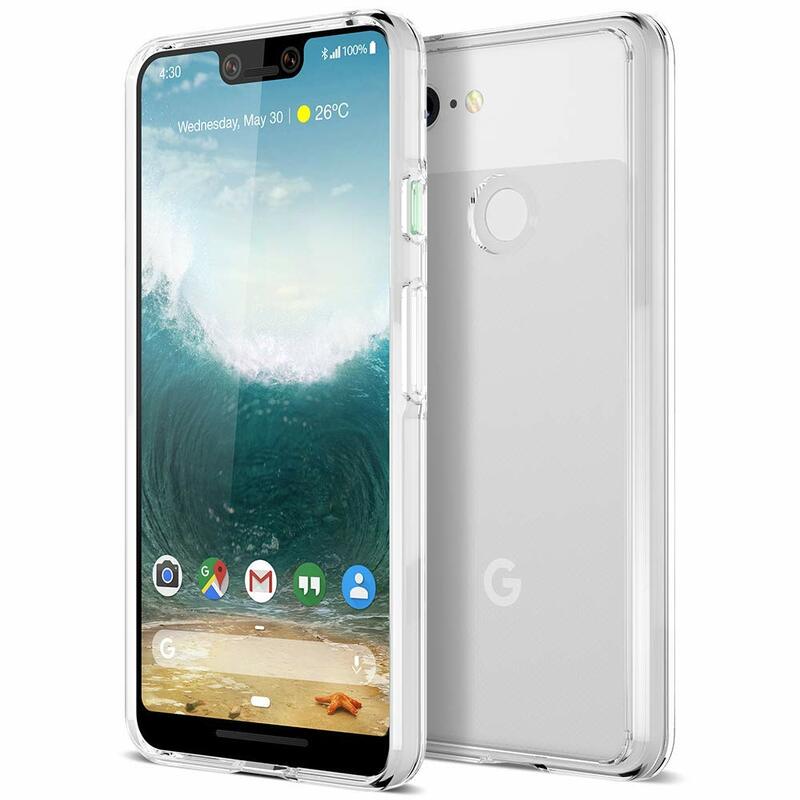 The Pixel 3 XL has a nice design which you will most likely want to flaunt, but you also have to keep all that glass from getting scratching, right? Well, you can opt for a clear case and get the best of both worlds. Show off your device, while also keeping it protected. 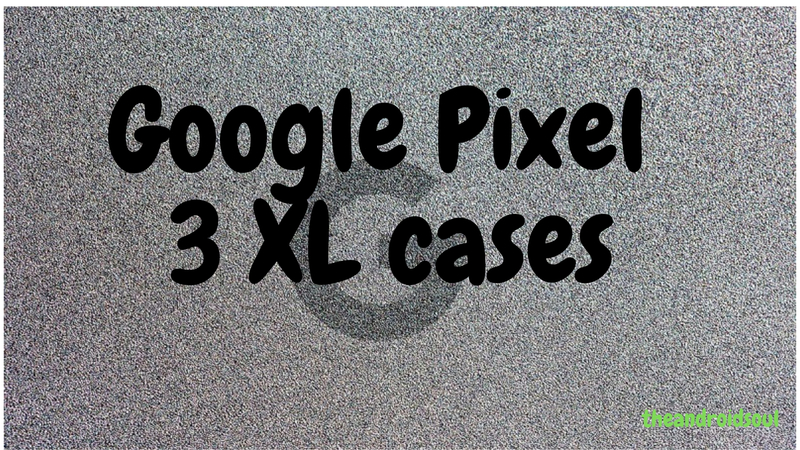 So we’ve gathered a list of clear cases that are perfect for your new and shiny Pixel 3 XL. Check them out below. 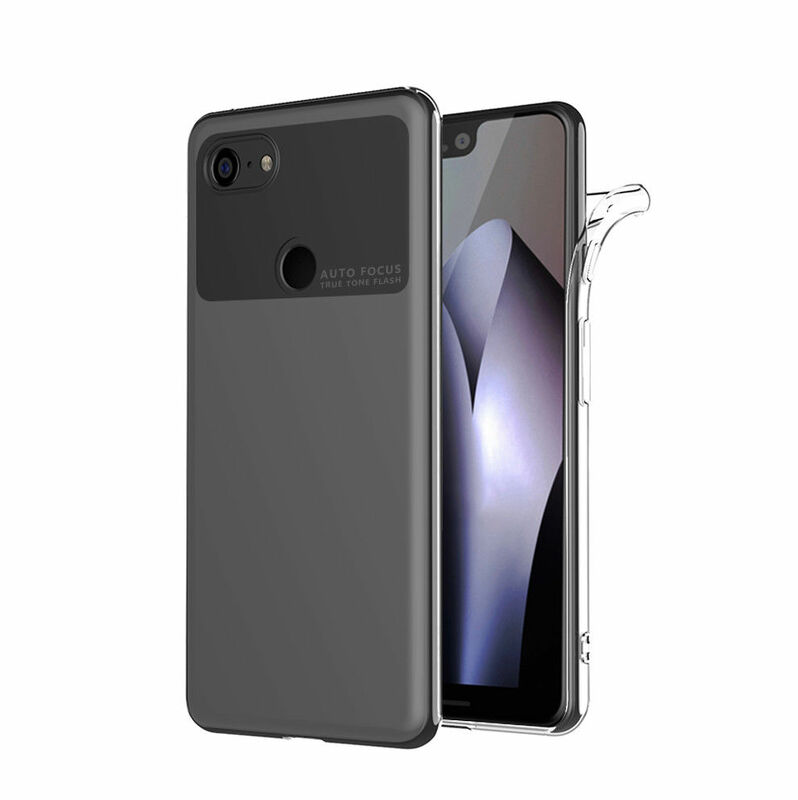 Spigen, one of the most renewed phone accessory makers, is offering a clear case for the Pixel 3 XL. It’s quite minimal, so the design of the Pixel 3 XL will shine through unperturbed. The product is so light, it will add minimal bulk to your phone and benefits from Air Cushion Technology, which is built in every corner. This way, you don’t have to worry if you happen to drop the device. 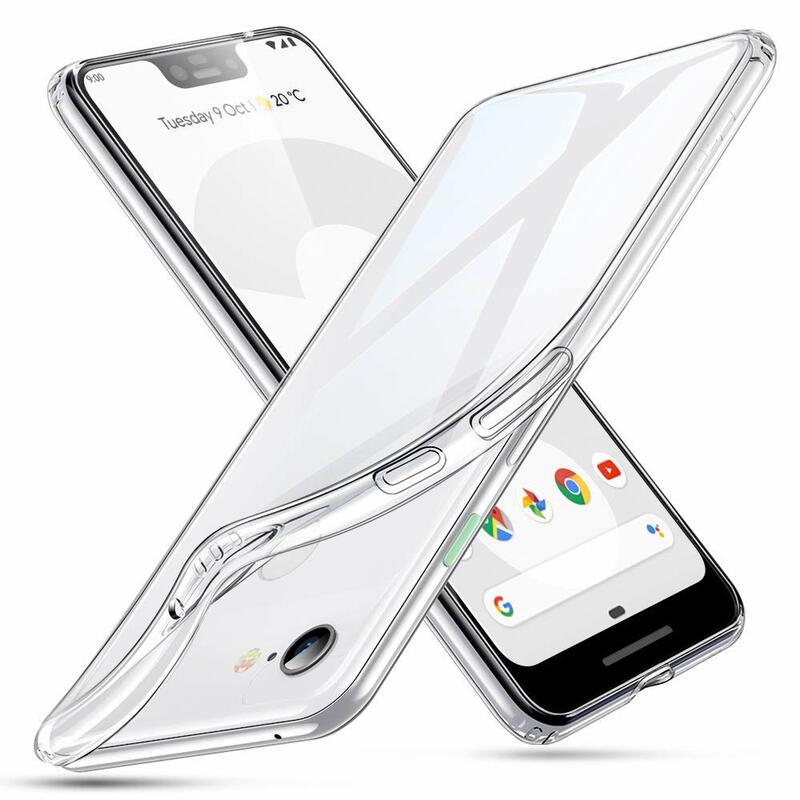 Here’s a Pixel 3 XL clear case from Tech21 that can protect your device against falls from up to 10ft. That’s because the product is made of BulletShield, a high-performing impact material. The case is not only durable, but it’s also super thin, keeping your phone safe without adding extra bulk to it. 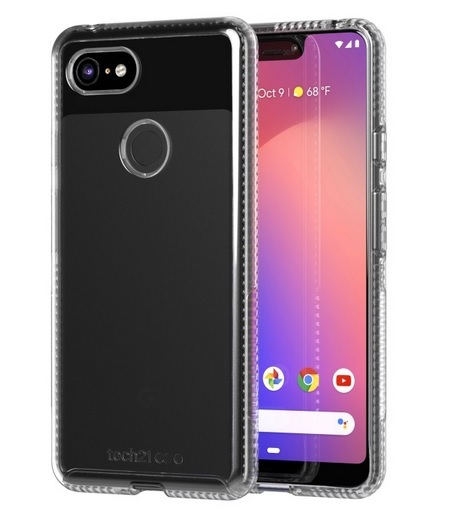 Otterbox also offers a clear case of its own for the Pixel 3 XL. It’s a scratch-resistant accessory, that’s also dust-proof. It features a raised edge screen bumper that safeguards the display. Made of synthetic rubber and polycarbonate, it’s very slim and minimalist. The Presidio Stay Clear Case offers protection from falls up to 8ft. The accessory features raised bezels that prevent the screen from scratching or even worse shattering. 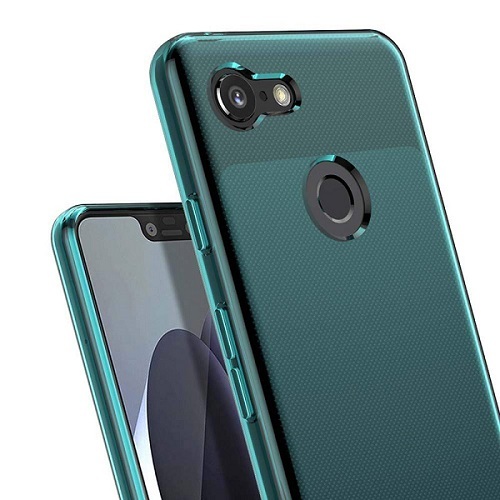 Like the other cases in the list so far, it features a minimalist design that shows off the sleek lines of the Pixel 3 XL. Want a more affordable alternative? Take a look on Amazon, where all the lesser-known cases are available. Case in point (pun intended), here’s a clear accessory offered by Rnicy which costs only $7.89. It uses environmentally friendly TPU and it’s so thin, you’ll barely notice it on your phone. 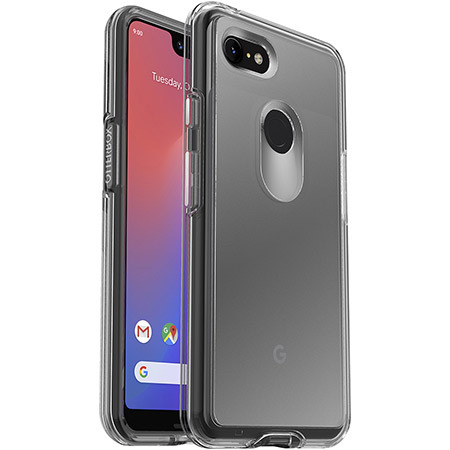 Another budget clear case for the Pixel 3 XL, this time from ComoUSA. This particular accessory features reinforced corners to better protect the phone, and also a soft TPU back. What’s more, the product takes advantage of a microdot pattern to prevent the “wet clinging” look and give an overall uniform fit. 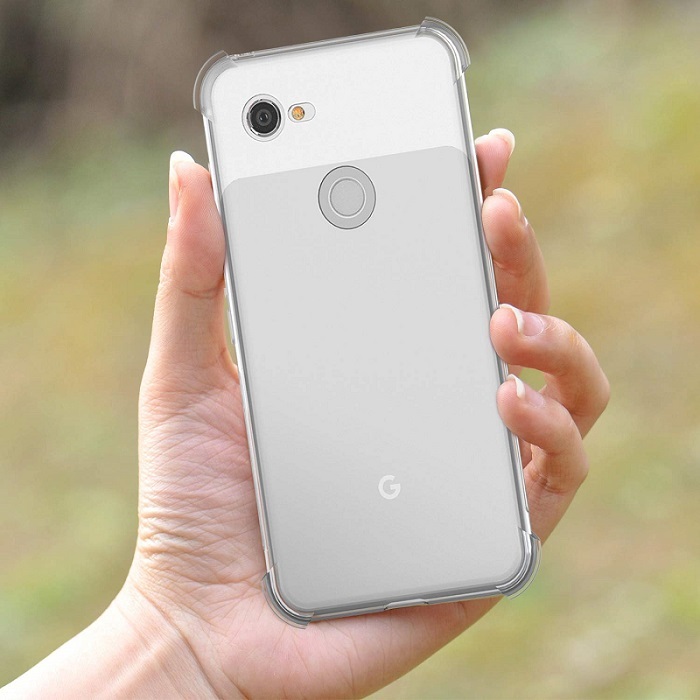 The ERS Clear Case is only 1mm thick, so it won’t reduce the aesthetic appeal of the Pixel 3 XL. It’s crafted from soft TPU with Air-Guard corner design for improved protection. It also features a microdot patterning, to prevent the case from clinging to the back of the phone unappealingly. 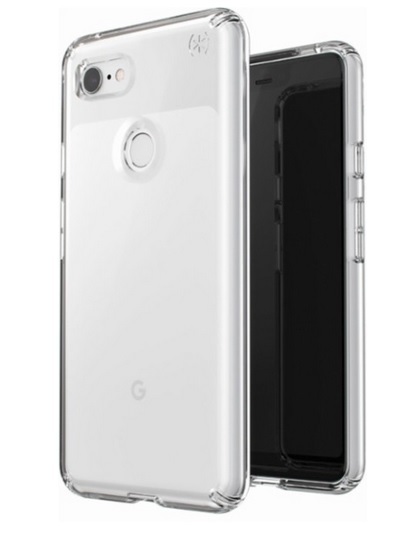 The Clarium Series will provide premium protection to the Pixel 3 XL. The product takes advantage of a shock-absorbing frame to protect against drop, and a solid body that safeguards against scratches and bumps. It includes a lifetime warranty. Buying the Pixel 3 XL has left you almost broke? Then why don’t you turn to eBay for a super cheap clear case. Like the X-Level case. The product is rated as being shock absorbent, shatterproof, and anti-scratch. It’s also minimalist looking, so it won’t cover up the original lines of your Pixel 3 XL. 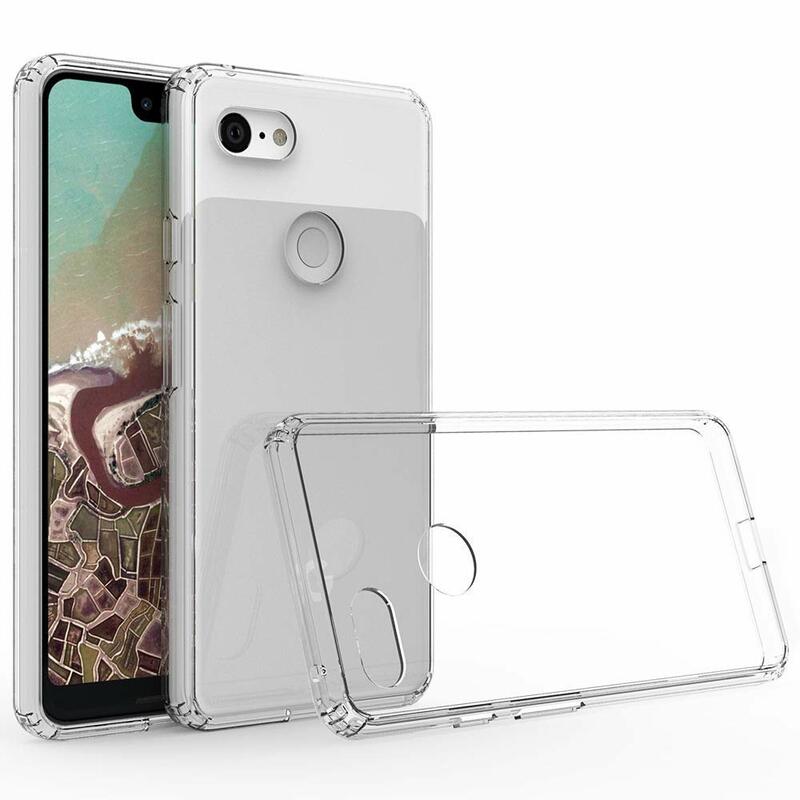 What about a clear case for your Pixel 3 XL with a touch of color? Check out this glossy accessory made of TPU and polycarbonate materials. The product looks sleek but also features raised bezels in order to protect the display and camera from surface contact. It’s the cheapest option on our list. Comes in Azure. 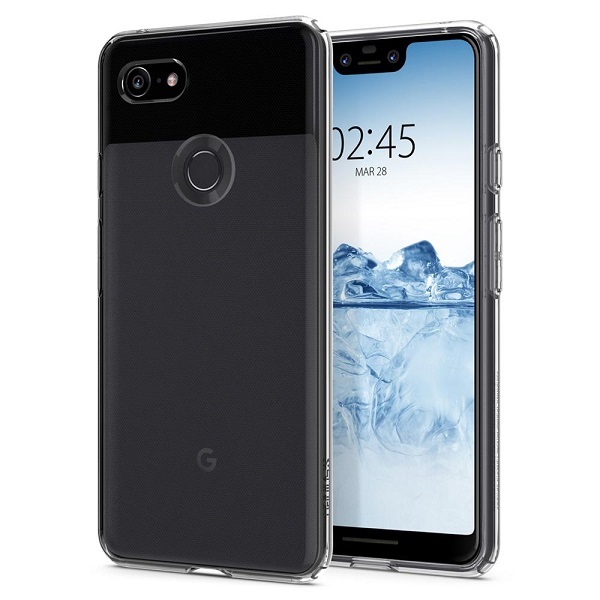 So here you have our list of best clear cases for the Pixel 3 XL, ranked from the most expensive to the most affordable one. Which one would you pick, if you had the extra cash?